CBD Supplements for pets and animals? Animals, like humans, have an endocannabinoid system. This makes CBD a good option to support the health of your dog or cat. When it comes to CBD, little research has been done on cats and dogs. Are cannabis extracts safe for use in animals? 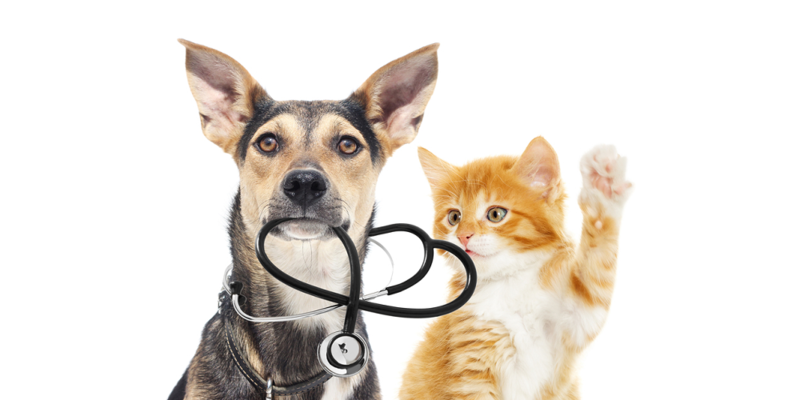 Many pet owners are looking for something to support the health of their pet. But there is little quality control with regard to the many pet-focused CBD products available on the current market. All animals with a backbone, like humans, have an endocannabinoid system. These are classified as a Chordate animals. The kingdom of Chordata animals includes amphibians, reptiles, birds, fish and mammals, including pets. Our pets are members of the family. Hence the increasing demand for CBD Oils that are designed to fit the needs of a specific pet, because they too have an endocannabinoid system and they can also use a helping hand! Which CBD Oil do I use for my pet? Which CBD Oil you use depends on your pet. All CBD Oils are suitable for all pets, with the exception of cats. But always pay attention to the dosage of the CBD Oil. The body weight plays a major role in the dosage of CBD Oil. It is always advisable to use a CBD Oil that is specifically tailored to your pet. That way you always have security! Cats lack the liver enzyme glucuronyl transferase. As a result, the liver of a cat is barely able to break down certain terpenes. This can cause liver damage in the long term and high doses. This is also the reason that some plants are toxic to your cat. For this reason, when you buy CBD Oil for your cat, always take a CBD Oil specifically for cats. This CBD Oil is then stripped of terpenes. A nice side effect is that these CBD Oils or tablets also have a taste that your cat will appreciate. This is done, for example, by diluting the hemp extract with fish oil instead of hemp oil! The cat will receive the normally unpleasant CBD Oil as a tasty treat! Use only CBD Oil for cats in cats. Preferably use a CBD Oil that is set on your pet. Never dose too high and follow the instructions on the packaging. See how your pet responds to the CBD Oil. When in doubt or uncertainty, you should always consult a veterinarian.